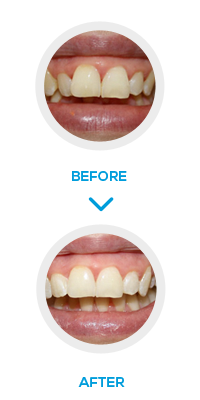 NW1 Dental Care are pleased to offer our patients Inman Aligner treatment in Camden, North London. NW1 Dental Care is proud to introduce a new and leading edge cosmetic dentistry procedure that is taking the UK by storm. Dr Anima Bodane is a certified Inman Aligner dentist who is happy to discuss your treatment needs with a free cosmetic consultation. The Inman Aligner is a great choice for adults who might have had braces in the past but the teeth have relapsed back to their original position. 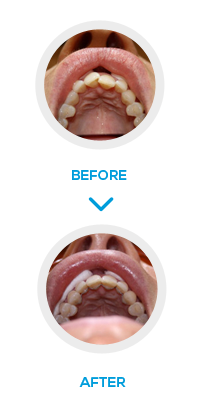 This type of appliance is custom made, very effective and works by moving the teeth in a fraction of the time compared to other more conventional systems. Inman aligners gently move teeth into the desired position with two opposing spring loaded aligner bars. This provides gentle continuous pressure over a range of movement. Ideally they work best on protruding anterior teeth and crowded teeth. This gentle pressure allows the process to be swift and with little discomfort. 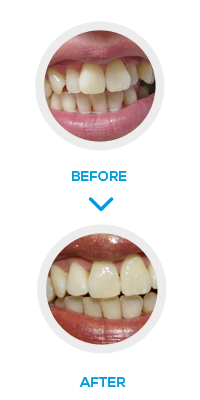 Patients are extremely pleased with the outcome and the sheer speed of the treatment. Results can usually be noticed between six and eighteen weeks. 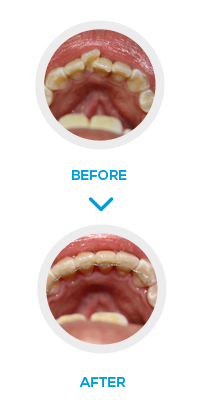 The Inman Aligner is easy to use and can be inserted and removed at any time. Once teeth have moved to the desired position, a very discreet retainer holds them in place, so they remain in their new position. Inman aligner fitted and shown how to insert, remove and clean. 16-20 hours wearing a day. Composite buttons placed as needed.